As you are a beginner, probably the notion 'French inhale' is unknown to you. 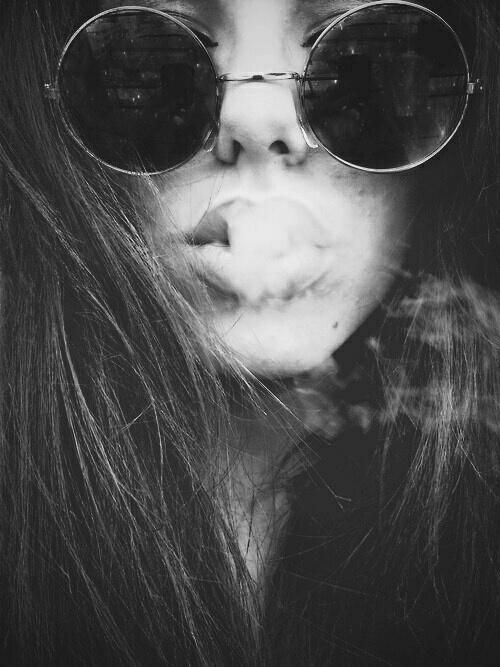 Well, French inhale is a way to get new sensations from smoking and impress people behind you. French Inhale is a way of inhaling tobacco smoke when you exhale the smoke through mouth and inhale it through nose. This tecnique allows to feel real tobacco taste right in your nose! These are unusual sensations and they are worth trying at least once in your life. It should be said that French Inhale is considered pure female technique. This is nothing but a stereotype and everyone may use it. The technique is easy to perform. All you need to do is to make a full pull, take cigarette out of your mouth, exhale smoke via mouth and simply inhale it with nose. Do not make tangy and strong inhales neither with mouth nor with nose, otherwise you will spoil everything. When you do it right, the smoke gently flows out of your mouth and enters nose, after which it achieves your lungs. Here is important to inhale in mouth as much smoke as you may and exhale it slowly. The techiques allows you to feel all nuances and shades of tobacco aroma, because smoke enters in your body via nose and receptors will bring sensations to the brain more quickly than your lungs.